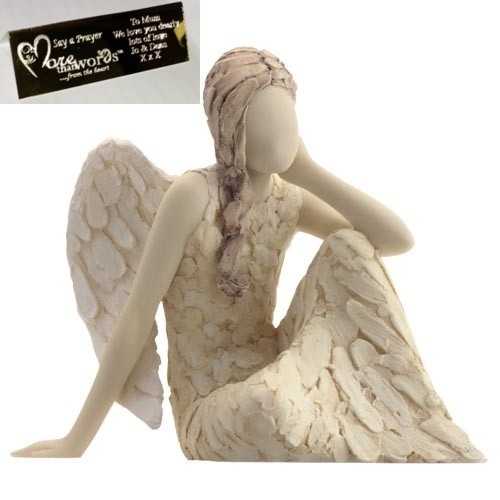 A beautiful More Than Words figurine - Always There. Unique to A1Personalised we will engrave an aluminium stand with your gift message reverse and the name of the figure on the front. This little stand can be placed in front of the figure to remind the receipient of who bought them their wonderful gift.